When a campaign catches my eye, I just have to share it with you all. Matalan announced 18 months ago that Alder Hey Children’s Hospital was to become it’s official charity partner. They wanted to raise awareness of the good work they were doing and of course raise them more money. 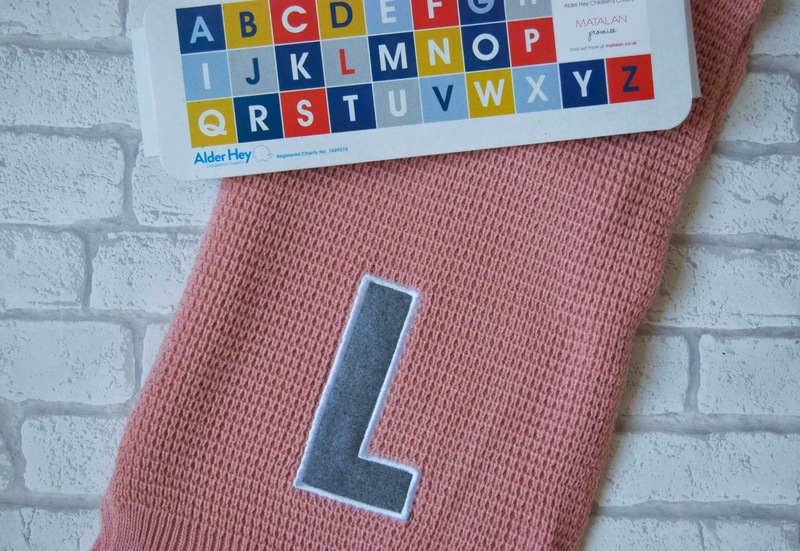 The alphabet scarves are a perfect way to raise money for the charity whilst also providing their customers with a stylish accessory. The adult scarves are £10 and the kid’s are £6 and the great thing about this project is that 100% of the proceeds are going to the charity. 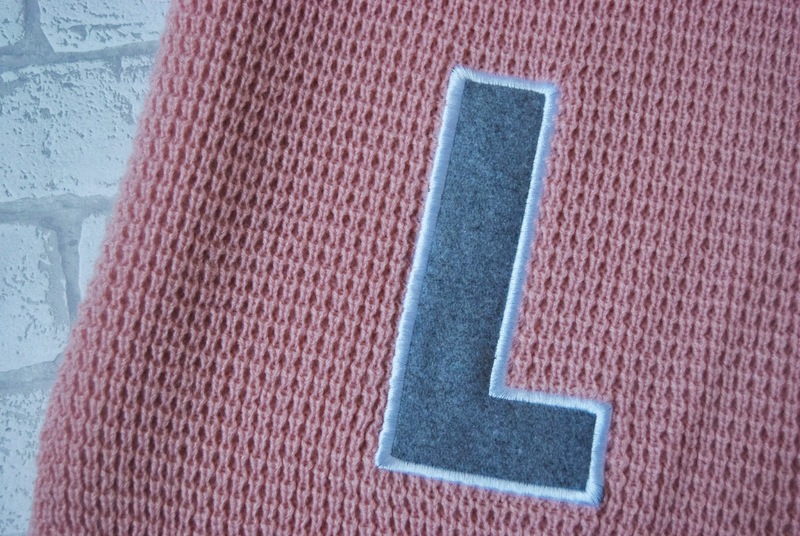 Lots of celebrities have been snapped wearing one of these, including Sarah Jessica Parker, Britney Spears and Jessie J. I decided I had to pick one up and went for this baby pink colour with grey letter L. This is the exact colour SJP had on! The material is really soft and I’m sure it will do a great job of keeping me warm of the winter months. Buy a scarf for yourself or a loved one and do your good deed for the day. "Review: Mercure St Paul’s Hotel and Spa"